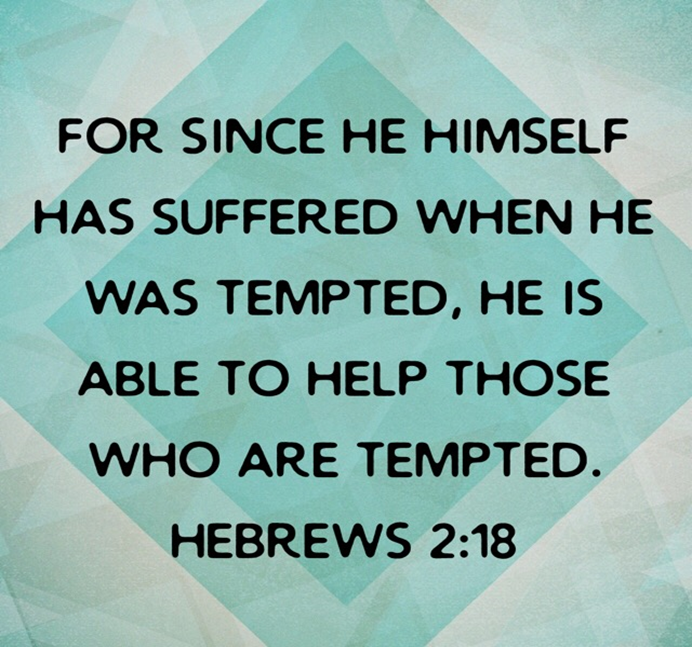 For since he himself has suffered when he was tempted, he is able to help those who are tempted.∼ Hebrews 2:18. The writer of Hebrews wanted to encourage Christians to keep following Jesus. The writer wanted believers to understand why Jesus became a man and died for us. Jesus became a man and died so that we can be saved from our sin and be with God. God used to speak through prophets, but then He sent Jesus and spoke through Him. Jesus knows what it’s like to be a man on earth – He came to earth to pay the price for our sin. Jesus came to save us from our sin. Pray and thank Jesus for coming to pay the price for my sin. An excerpt from Foundation for Kid’s by Robby & Kandi Gallaty. Available in the church library.